Even as her colleagues are planning their New Year getaway, Kangana Ranaut is prepping up to give a talk at the Harvard Business School. The actress has been invited to be a keynote speaker at the annual India Conference in February 2018. Following in the footsteps of Nobel Laureate Amartya Sen, banker Chanda Kochhar and former Finance Minister P Chidambaran, she s will deliver two speeches on 'The Changing Entertainment Landscape in India' and 'Disrupting the Indian Mainstream Cinema'. 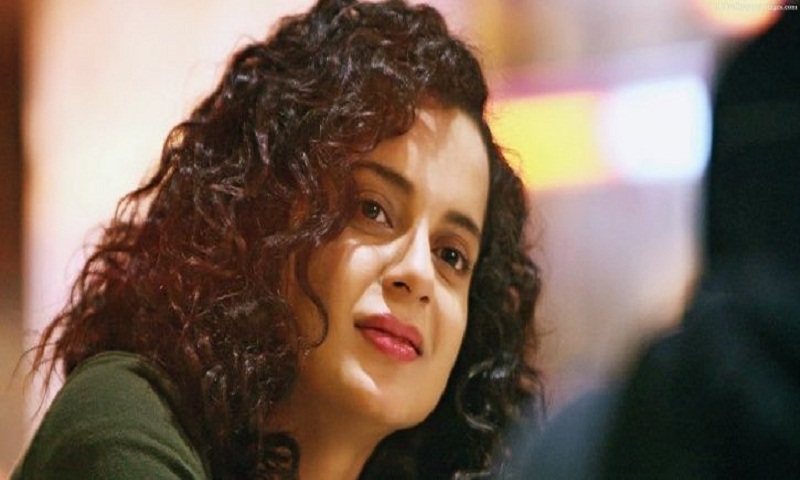 Describing the invitation as a "big deal", Kangana informs that she comes from a family of professors, engineers, pilots and doctors and is the only high school dropout. "There was a niggling worry at the back of my mind that what if my children sniggered, 'What do you know?' Education or the lack of it, and English which was once a roadblock to conversation makes me value such opportunities," asserts the actress who has begged time off from the hectic schedule of her film, 'Manikarnika', to keep this date. Kangana admits that her frank speak and run-ins with Hrithik Roshan, Karan Johar, Apurva Asrani, Aditya Pancholi, Shekhar and Adhyayan Suman, coupled with two back-to-back flops, 'Rangoon' and 'Simran', have put her on a back foot professionally. "The offers haven't slowed but my commercial viability has been affected. The endorsements are fewer, my earnings are down and my plan to open my own production house has had to be pushed. But I have signed three films, have a beautiful house in Manali now and an office on Pali Hill and I'm going to Harvard so don't write me off just yet," she smiles. "I don't want my life to become a cautionary tale but an inspiration for young girls and for that I will survive and succeed."